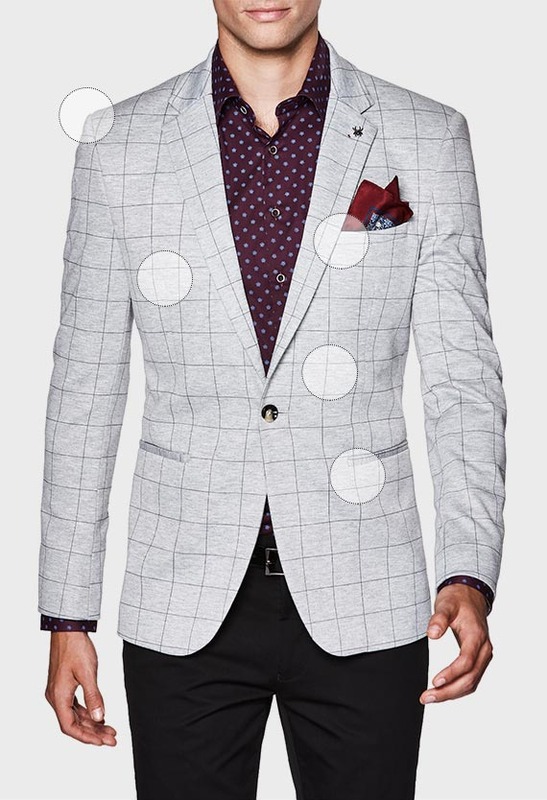 Experience the power of a sharp blazer with Politix's new Lewisham sports jacket. This 2-button blazer is all about luxe style and wear with its soft knit design, sartorial dobby texture and cool slate grey shades. 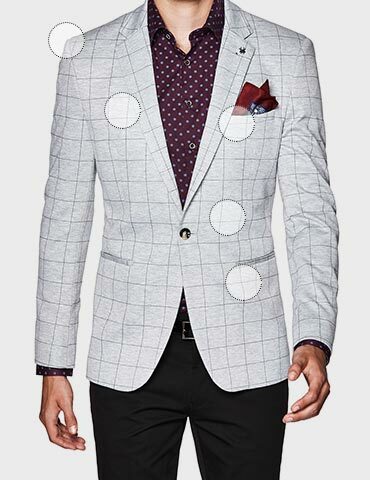 Business to bar, turn up the versatility factor and pair this slim blazer with Politix's new dress chinos.